The Company Meet & Greet is the ideal opportunity as a student at the FEB to establish first contact with the corporate world, learn about the different sectors and get to know the corporate culture of several companies. More information about the companies that you can expect at the start of the academic year will be coming soon. The Company Presentations take place at Hoveniersberg at the FEB during the evening 9 and 16 October. Every company gets 10 minutes to present itself, afterwards we organise a free reception with drinks and appetizers while you network with the available recruiters. We will give every partaking student a jobguide, a must have for every student who wants more information about what to do after graduating and who wants to get to know more about our partners. 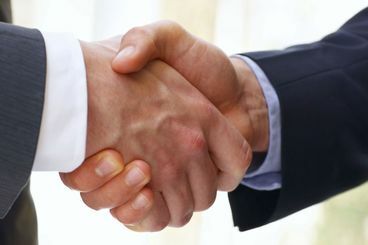 During the year we work together with many different companies. All of these have interests in students with an economical background. 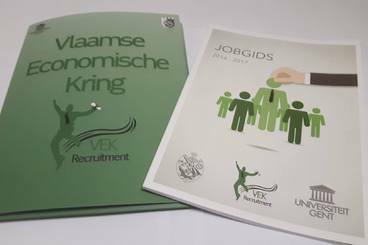 Don’t hesitate to take a look at our partner page, this way you will be optimally prepared to engage in a conversation with recruiters of companies that you are interested in at the VEK Career Day, our job fair.